MAJOR PRICE ADJUSTMENT MOTIVATED SELLER and TURN KEY! 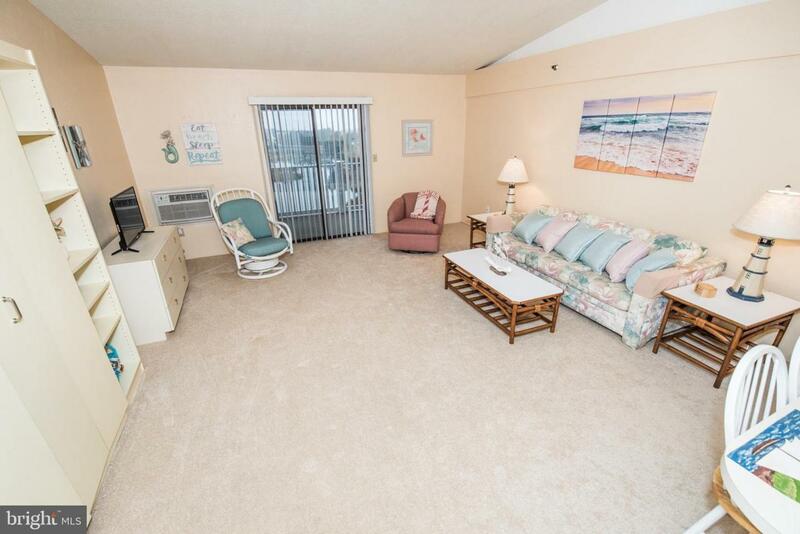 Much Sought after Key West Villas end unit condo is available for your immediate enjoyment! 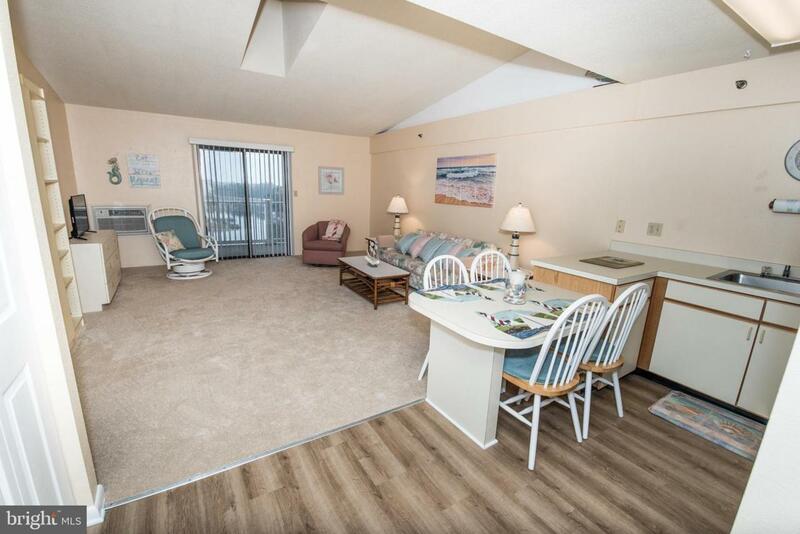 Great 28th Street location with only 2 blocks to the beach, 3 blocks to the boardwalk and easy walk to restaurants and Jolly Rogers Amusement Park. This beautiful home boasts cathedral ceilings with skylight and Private Balcony overlooking Pond with beautiful sunsets. Home easily sleeps 4 comfortably as well enough dining area to entertain 6. 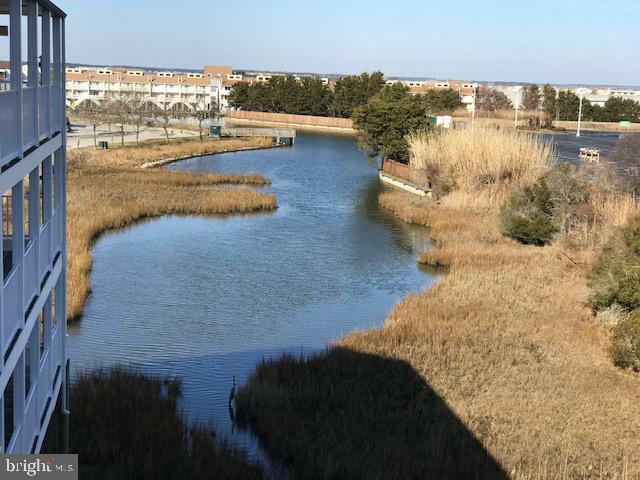 Condo has been completely updated with Brand New Carpet, Cortex Hardwood flooring, New Stove, New Range hood, Microwave new flat screen TV and freshly painted. New Front load washer and dryer installed in 2018 with protection plan until 2021. Hot water heater in 2017, Refrigerator in 2015 and Heat and Air unit installed in 2014. Enjoy the summer bay breeze with new slider screen door and new storm door. 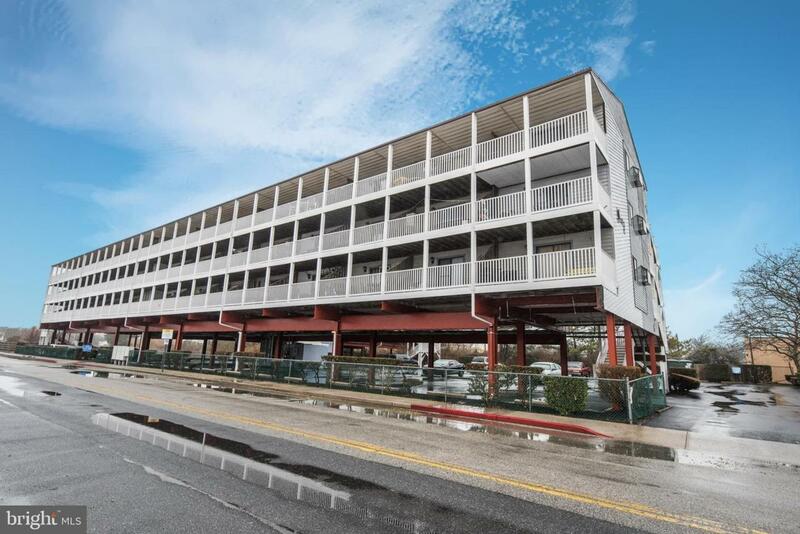 Building overs and elevator and plenty of parking both under the building and open spaces. Also, the walkways, balcony railings and the three stair towers were replaced in the summer of 2016. The railings were replaced with PVC for longevity.This is the perfect time to purchase this home and enjoy the summer fun! Come take a look today and start your beach memories now.